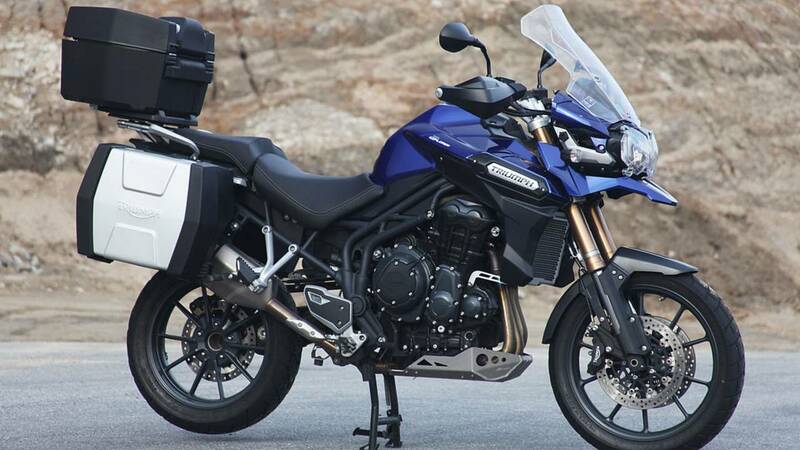 World's Fastest Adventure Bikes product 2014-08-26 10:00:52 https://www.rideapart.com/articles/248106/worlds-fastest-adventure-bikes/ Suzuki Triumph Ducati Yamaha News, Triumph Motorcycles, BMW Motorcycles, aprilia, Suzuki Motorcycles, Ducati Motorcycles, ADV, Yamaha Motorcycles, fastest\"
We list the world's fastest adventure (ADV) bikes. While speed in the adventure touring marketplace isn't the primary measuring stick. It's still in our nature to want to be the fastest. Whether we're racing Schwinn bicycles, Matchbox Cars or simply running to the bushes and back we want to be quicker. 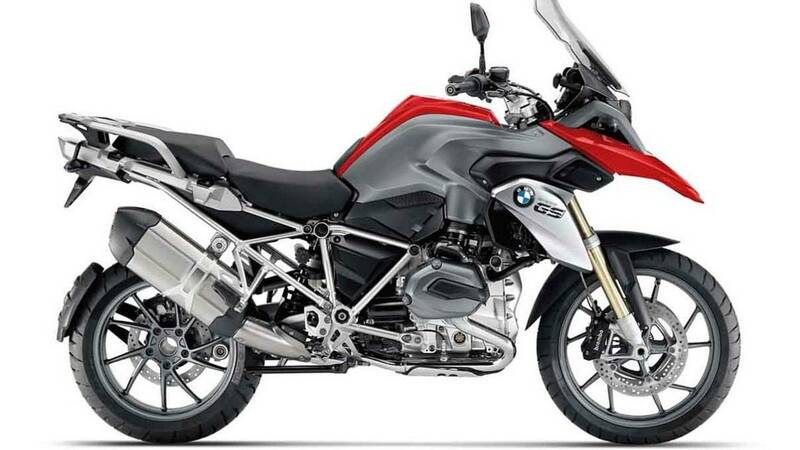 Here are the current fastest adventure bikes in order from the slowest to fastest. Since top speed is electronically limited on most of these, we judged them based on 1/4 mile times. The performance numbers these are putting out rival some of the best sport bikes from just a few years ago and the slowest 0-60 is just over three seconds. How many super cars can that embarrass? Instead of a top five we did a top six—mostly because for the price per performance dollar, the V-Strom is a smash hit. Definitely not the liveliest motor listed here but very respectable performance considering every other bike on this list is several thousand dollars more expensive. 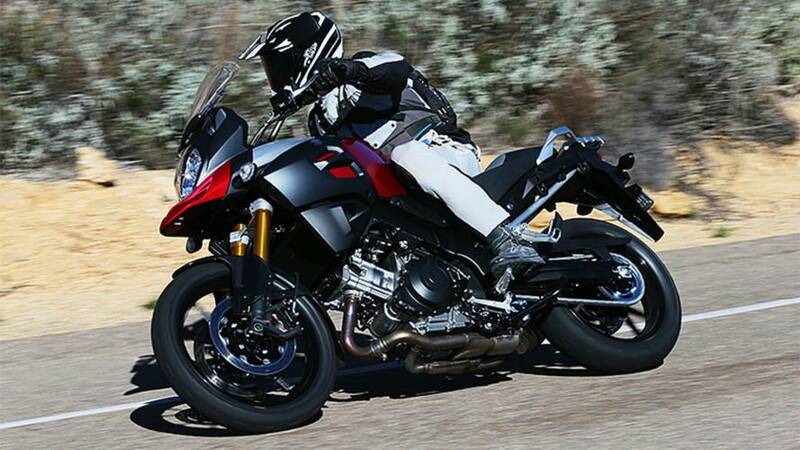 It's also faster than several rivals like Yamaha's Tenere and Moto Guzzi's Stelvio. With the performance numbers of the inline triple you would expect the Explorer to be here. If it could lose some of its heft it would undoubtedly climb higher on the list. There aren't many motors that sound better at full throttle than a three cylinder. Having owned an explorer I can give a little insight into the beast. It's wicked fast for a big bike. The numbers are one thing but the experience of a screaming triple is something aurally pleasurable that isn't matched by many other bikes. Honda's RC166 comes to mind. Aprilia parties with a 1200 cc V-Twin. Some might be surprised they didn't press the RSV4 motor into an adventure bike. So many other manufacturers build a motor and shove it into every frame they have like it's a 2.0 Eco Boost. With performance like this, and allowing for a thinner motorcycle profile, we think the twins have it. The boxer twin has been around since what feels like the dawn of time. Considering it was originally designed by Max Friz as a portable industrial engine, it's no wonder the bike has been around for so long. Never truly considered a performance motor the air cooled boxer did have some racing success, particularly in the hands of Reg Pridmore. When BMW added water cooling for 2014, it upped the fun quotient. With more grunt on tap new life has been injected into this venerable engine. Taking what they learned in the RC8 program and applying that knowledge with additional displacement to the Adventure, you end up with a very potent power plant. 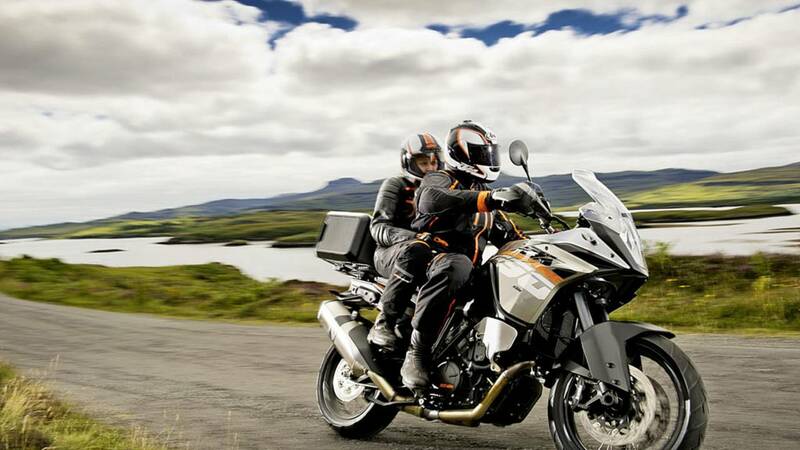 Most reviewers agree the big KTM is an expert's bike requiring a deft throttle hand and constant vigilance, and that it rewards the daring and punishes the inept. That makes us want one! Considering it can be had with this much speed and power while being equipped with a 21-inch front tire is a scary thought. The sweet sound of a Ducati is something to behold. So are the maintenance costs when you break it. 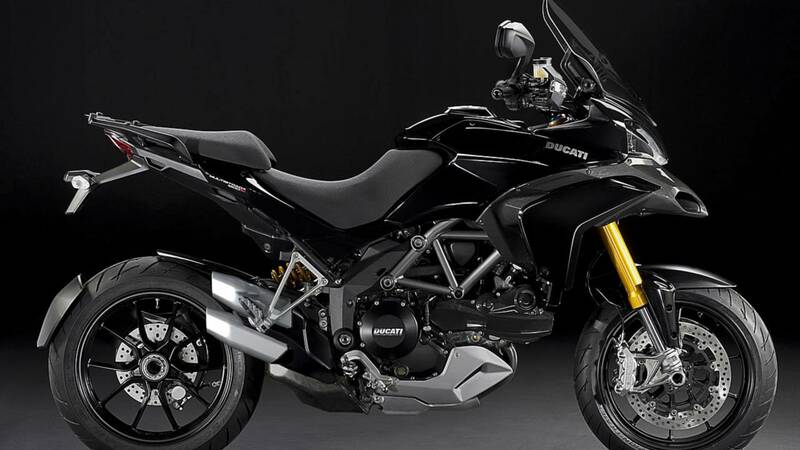 King of the speed mountain for now is Ducati's Multistrada. While only slightly faster than the 1190 this bike was clearly built for speed. Being a Ducati road bike you know it will also handle. Ducati's racing bikes may need some help cornering but the road division is still producing apex perfection products. How long will it be the fastest? 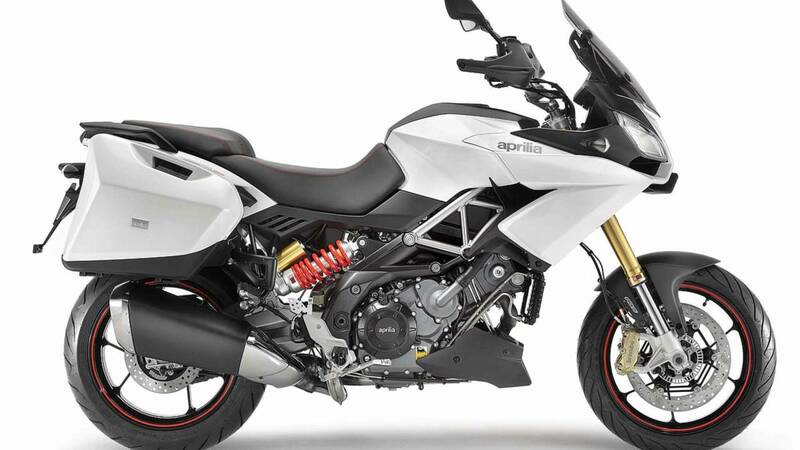 We would guess until the 1290 Super Adventure is available. Testing data courtesy of Cycle World. Triumph Motorcycles BMW Motorcycles aprilia Suzuki Motorcycles Ducati Motorcycles ADV Yamaha Motorcycles fastest\"